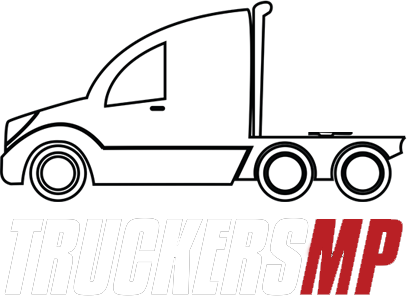 What's your favorite truck brand? You can check out my trucks here: https://tor2141.imgbb.com/ Let me know what you think about these. Scania in my opinion has the best looks and has pretty much the same amount of max engine power as Volvo when driving it. Scania <3 Perfect Engine Power. I mean, it's got to be Scania! Definitely Scania, always looking sharp and dapper! As always, my heart is Volvo FH. Always, I prefer Scania because it's cooler and If I drive Scania, accidents would dramatically decrease in SP. DAF wins my personal award just because of the insane amount of chrome, beacons, and strobes you can put on that thing. We need strobes on the side of trailers too. And more chrome for the trailers. It's far from enough. @SprinterFS yeah i agree to that but the acceleration is trash, but all the addons on the Daf trucks are awesome!